Vests and shirt There are 11 products. 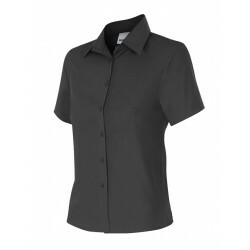 Shirt semientallada women's short sleeve. Central lock with buttons & clips chest. Possibility to personalize all items. 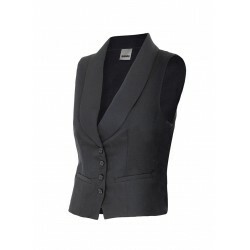 Vest waitress with collar tuxedo jackets, with lining, grippers fitting and back and pocket in black color. Possibility to personalize all items. 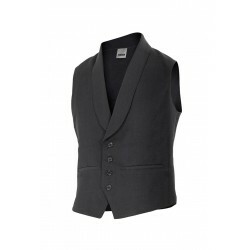 Vest waiter with a neck tuxedo lining, and center lock button. Two pockets for live and one internal. Possibility to personalize all items. 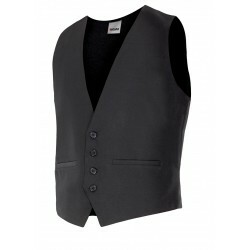 Vest waiter without flaps with lining and central lock buttons. Two pockets for live and one internal. Possibility to personalize all items. Shirt with mao collar and neckline in beak. Central lock with buttons, tweezers, chest, cuffs with button closure and a patch pocket at the chest. Possibility to personalize all items. Shirt with long sleeve. Central lock with buttons, cuffs with button closure and a patch pocket at the chest. Possibility to personalize all items. 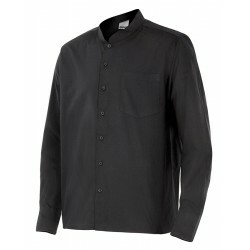 Shirt with mao collar and long sleeve. 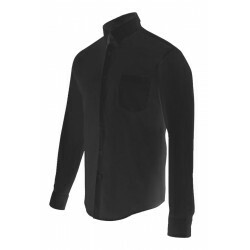 Central lock with buttons, cuffs with button closure and a patch pocket at the chest. Possibility to personalize all items. 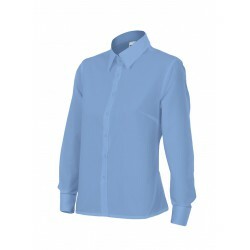 Shirt semientallada of woman long sleeve with cuffs and buttons. Central lock with buttons & clips chest. Possibility to personalize all items.